UPDATE – May 7: It’s here. We’ve launched the new Disney Vacation Connection desktop widget and it’s ready for you to explore. 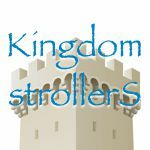 Just visit DisneyVacationConnection.com and click the “Download Now” button. Also, if you’d like a quick tour to see what it’s all about, check out the video from our earlier “sneak peek” post below. Today, we’re sharing a sneak peek at the new Disney Vacation Connection desktop widget –- that’s it…right there with Pluto. 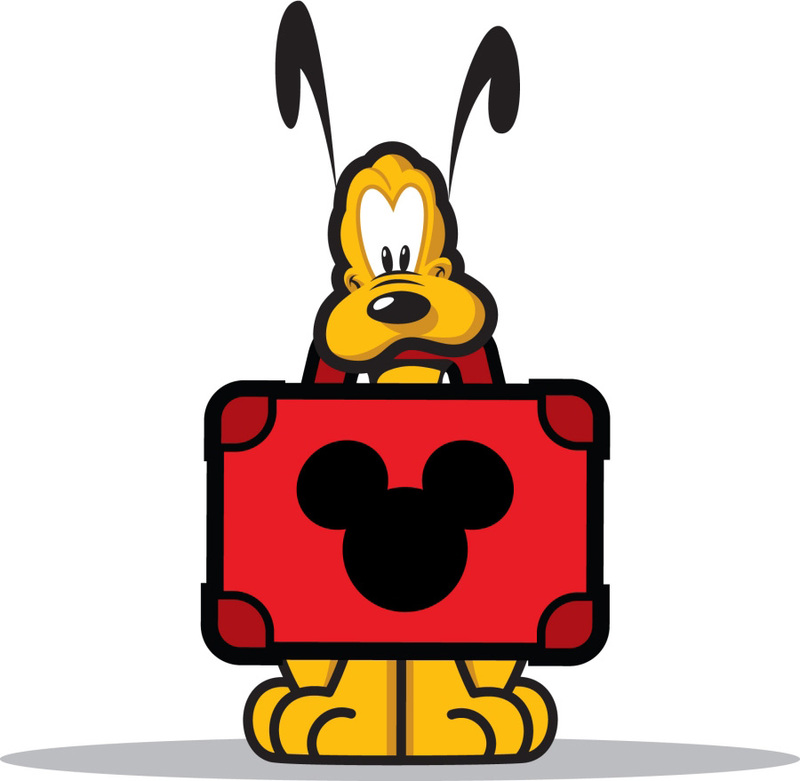 When you open the red suitcase on your computer screen you’ll find valuable news, calendars and information about Disney theme parks, Disney Cruise Line, Adventures by Disney and Disney Vacation Club. It’ll be easy to try. Just download the widget to your desktop (free of charge) and you can customize planning for your next vacation, find special events and ticket prices and create a personalized Disney vacation countdown. Here’s a quick walk through showing how it’ll work.